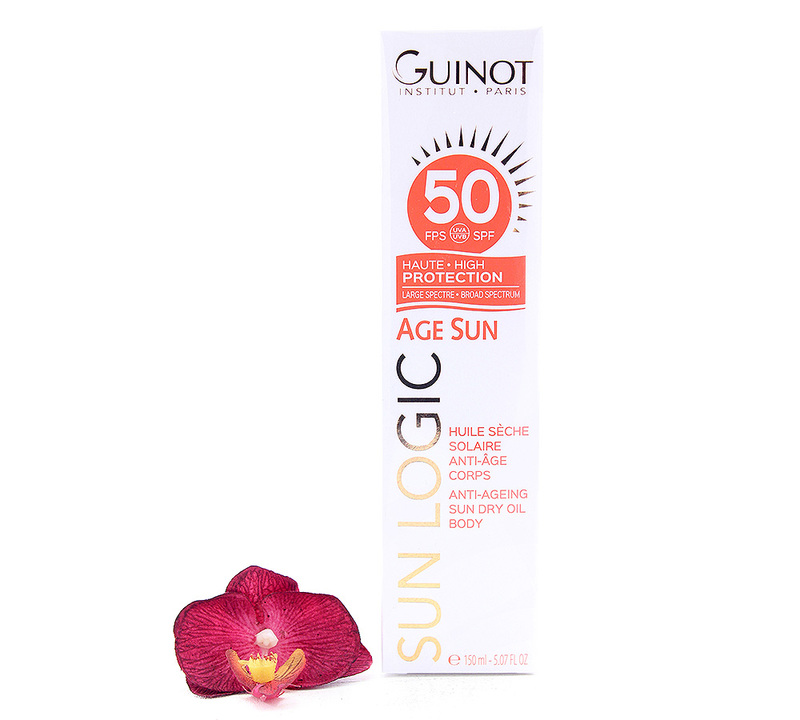 High Protection Sun Oil – for the Body SPF 50. 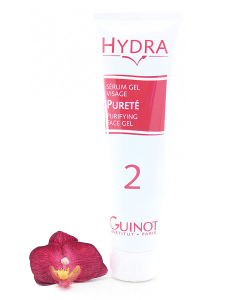 Protect the skin against sunburns. 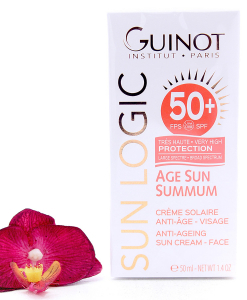 Prevent skin ageing caused by UV rays. 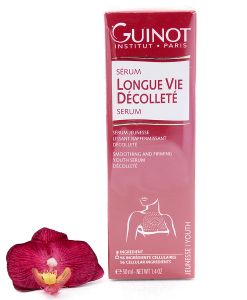 Apply generously 15 to 30 minutes before sun exposure. Re-apply frequently to maintain protection, especially after perspiring, swimming or towelling.